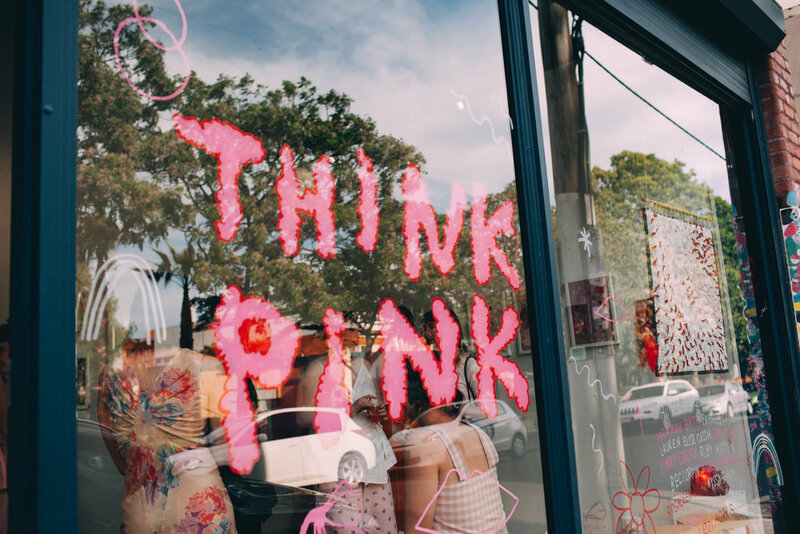 Visitors in pink at the opening of Think Pink, 2016, ENOUGH Space, Melbourne. Photo: Zoe Harriet. 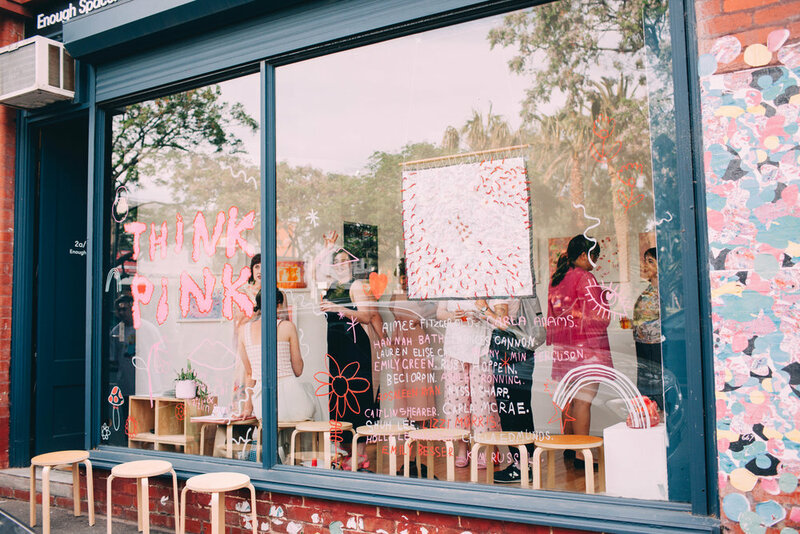 Installation view, Think Pink, 2016, ENOUGH Space, Melbourne. Photo: Zoe Harriet. Artists at opening of Think Pink, 2016, ENOUGH Space, Melbourne. Photo: Zoe Harriet. 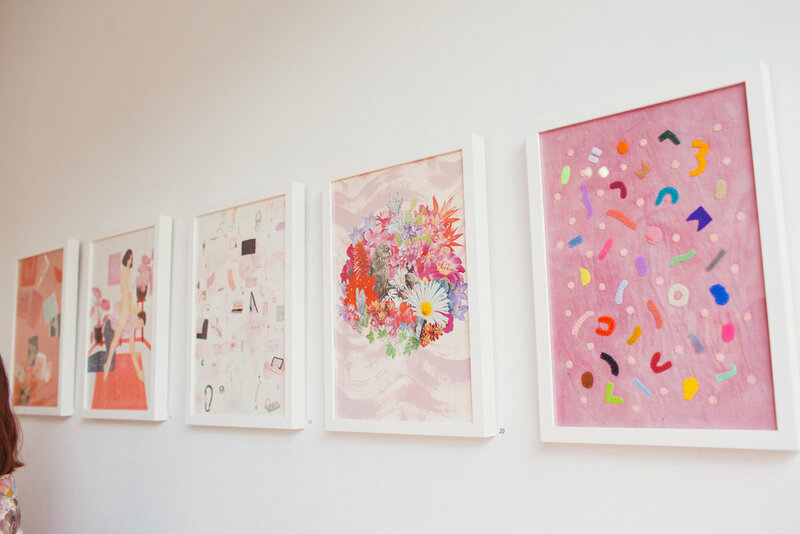 A group exhibition that celebrates and ponders the colour pink, in all it’s glory! What does the colour pink mean to you? 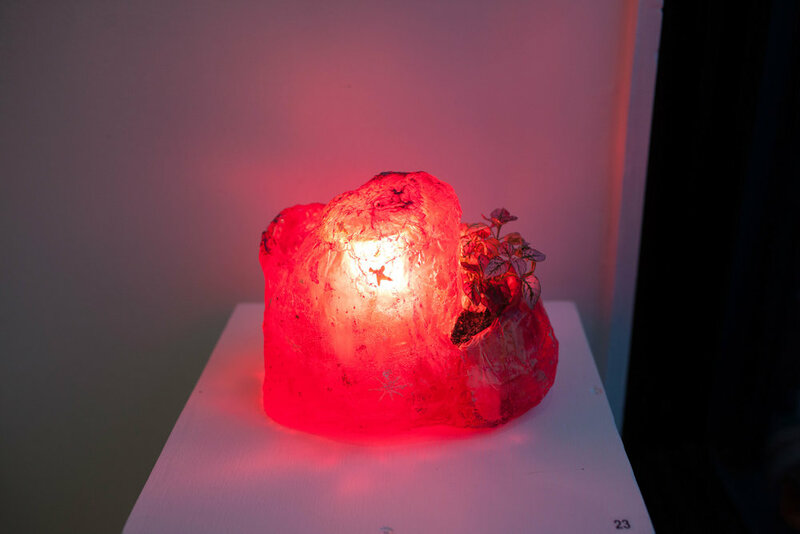 Is it loaded with questions of gender and femininity – or is pink something that you never thought to question – simply a hue living in the realm of flowers, flesh, and lychees. That’s what we are here to find out! An enjoyable and exploratory look into colour and it’s connotations. 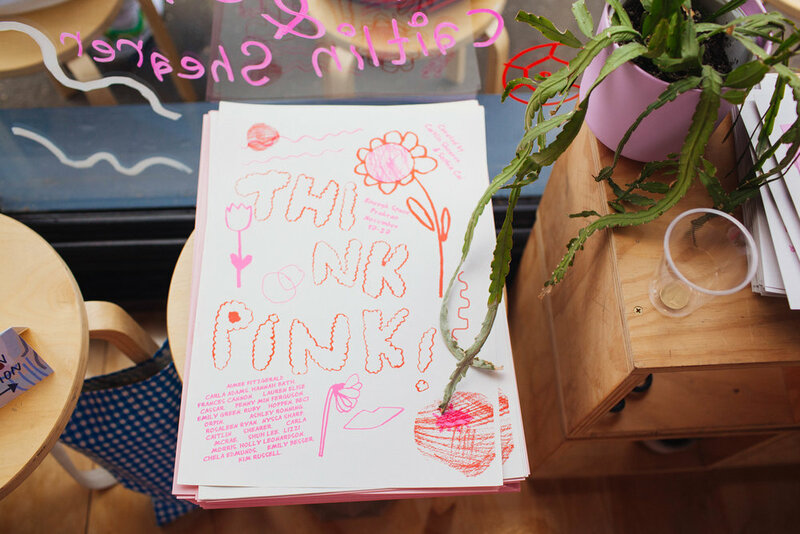 Crafthouse x Think Pink, Saturday 26 and Sunday 27 November at ENOUGH Space, 12-3pm. FRIENDSHIP/ MAKING THINGS / CAKE BREAKS. the monthly craft club hosted by Caitlin Shearer and Sophia Cai of Dearest Projects.